How much do you like Tom Edden? Show it! 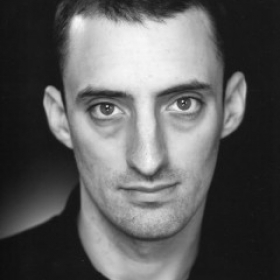 Tom Edden is known for his work across stage, television and film. 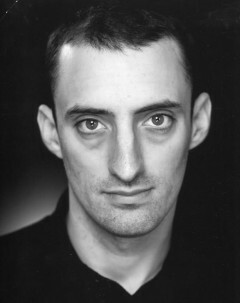 His theatre work includes Matilda the Musical (Cambridge Theatre), Amadeus (National Theatre), One Man, Two Guvnors (National Theatre, Adelphi Theatre, UK Tour & Music Box Theatre, Broadway) for which he received Tony and Critic's Circle nominations and won The Drama Desk Award for his role as Alfie, and Oliver! (Sheffield Crucible) for which he was nominated for a UK Theatre Award for his role as Fagin. 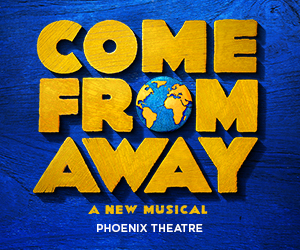 Other notable credits include The Resistible Rise of Arturo Ui (Donmar Warehouse), Doctor Faustus (Duke of York's Theatre), Peter Pan Goes Wrong (Apollo Theatre), Les Misérables (Queen’s Theatre) and Measure for Measure (Young Vic). His film credits include Star Wars Episode VII – The Force Awakens, Mr Turner and Cinderella; television includes Upstart Crow, The Scandalous Lady W and Doctor Who.